Stefan started his career as a Mac developer. In 2007 Apple released the first iPhone and this was the beginning of an era. Since then, Stefan has been developing iOS applications. 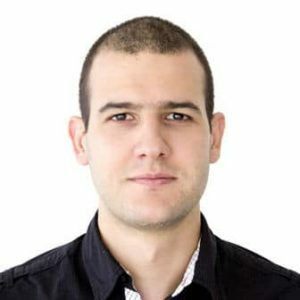 In MentorMate he has managed to build the biggest iOS team in Bulgaria by finding the best talent, converting them to iOS and making them experts in months. Stefan is known for his desire to enhance mobile applications to be more interactive, effective and to optimize satisfaction of business needs.